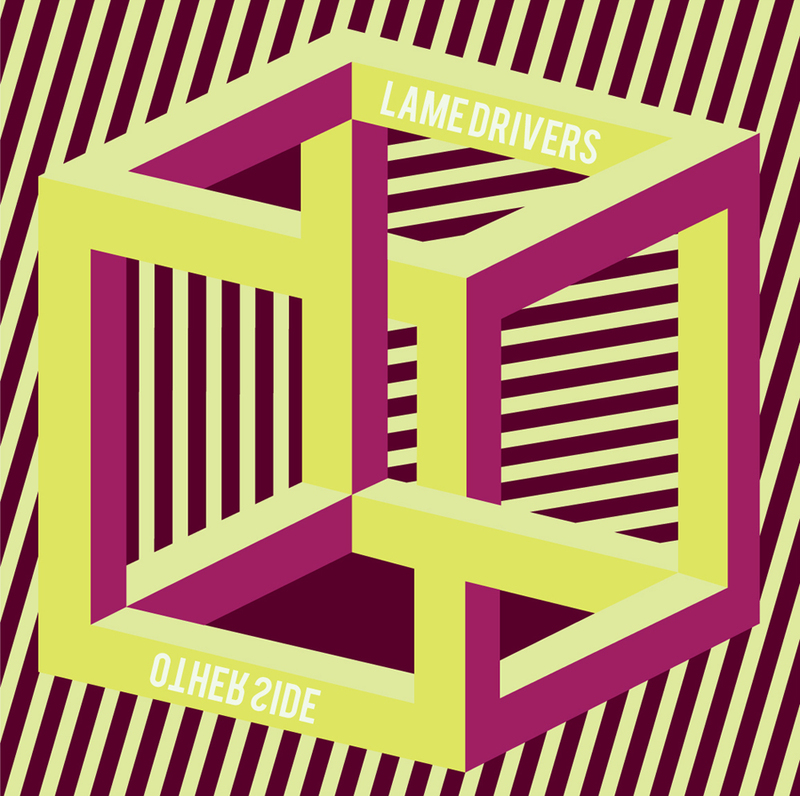 Decoder Magazine just leaked “Other Side,” a new Lame Drivers song rec’d by Matt Tong. Matt’s our good pal and this was a great recording experience. We hope to record some more songs with him if he gets another free moment amidst Bloc Party tours. Artwork by Sarah Hotchkiss, also a good friend and co-director of the Stairwell’s Gallery in San Francisco. We’re happy to work with such talented artists as we preparing to release our first vinyl LP + Flexi-Disc EP. 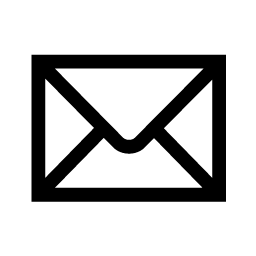 With your support, we’ll all get to see this here impossible shape spinnin’ around on a flexi-disc comin soon to your turntable! i meant to the other side. alarm awake now you’re energized! be that mask your eyes close! see you from the other side.